Oglaend System Russia was established 1 January 2011 and is located in St. Petersburg, Russia. Our primary industrial focus is on the offshore and onshore oil & gas sector and shipbuilding industry in Russia. Local manufacturing in Russia started at the end of 2015. 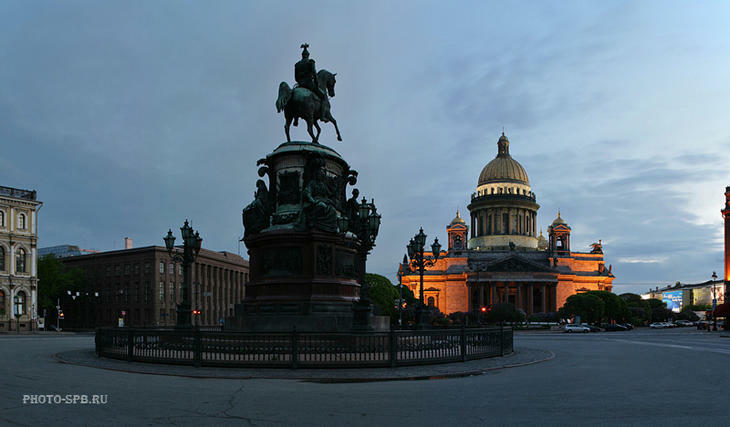 Production facilities are situated in St. Petersburg, which is an excellent local and international logistic location. The company purchases steel from both Russian and international steel manufacturers. Production units are built in a way which allows for adjustments according to market requirements. We organized and manage the production process in a cost-effective way, resulting in high quality and a short lead time. Special attention is paid to quality control of raw materials and finished products in order to satisfy customer needs.